There are many types of floors that are used in food processing plants. Here is a summary of your food processing floor options. Tufco and Ucrete brands are a couple of these options. 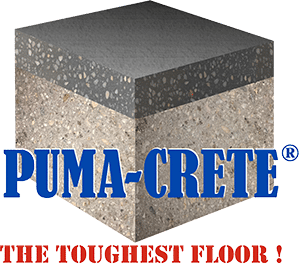 PUMA-CRETE® is a water and cement based urethane mortar floor. It is a heavy duty food safe floor, applied up to 3/8 inch thickness. This flooring cures even in damp and cool conditions down to 35 deg F. It provides a highly durable, waterproof, impervious surface for food & beverage processing areas. This industrial flooring provides additional benefits including excellent thermal shock resistance (hot spills, washdowns), chemical resistance, permanent slip resistance, and is sanitary. For audits and inspections, it is USDA approved and SQF approved, for food & beverage processing applications. 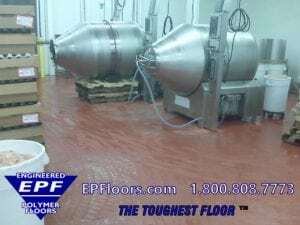 EPF specializes in troweled flooring for food processing, for food and beverage processing plants. 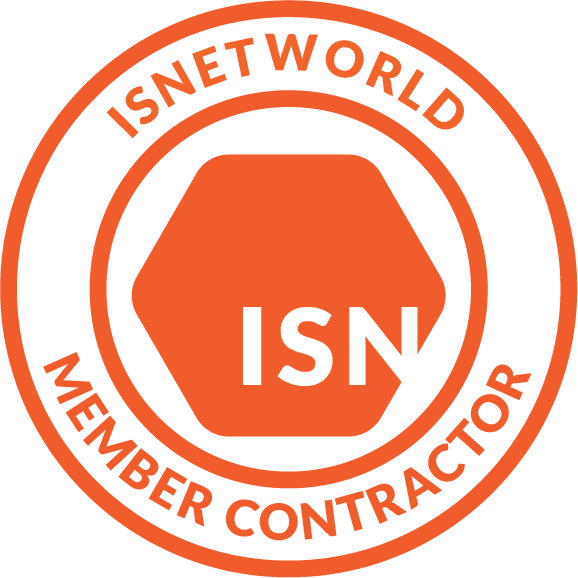 We perform a thorough analysis of your site conditions, a detailed quotation, and a turn key installation with our own professional crews (fast turnaround specialist), and an exclusive five year warranty. We shall accommodate your production schedule, to help minimize or eliminate downtime; this may include scheduling over weekends, shutdown, holidays, or even while in production, if necessary. WE GUARANTEE FAST TURNAROUND ! Contact us today for a detailed analysis and quotation for your area ! Disclaimer: E P Floors Corp. is not affiliated with Tufco Intl., tufco green bay,tufco energy, tufco newton nc, or Tufco flooring. EPF does not install Tufco floors.